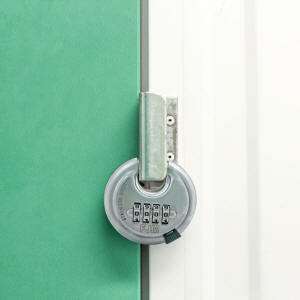 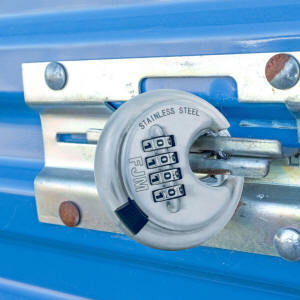 Great for Storage Unit Locks! 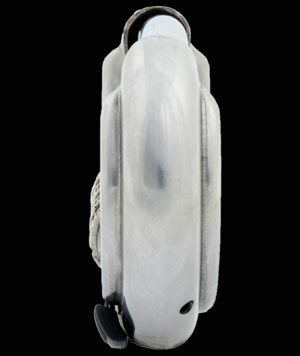 The SX-790 heavy duty storage unit lock offers a unique design intended to be resistant to bolt cutters or other intrusive tools. 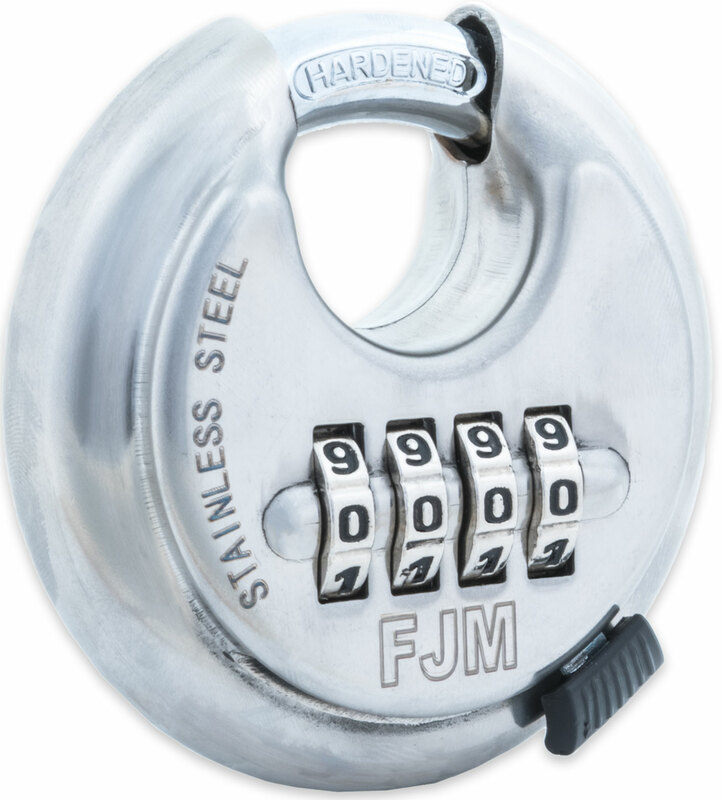 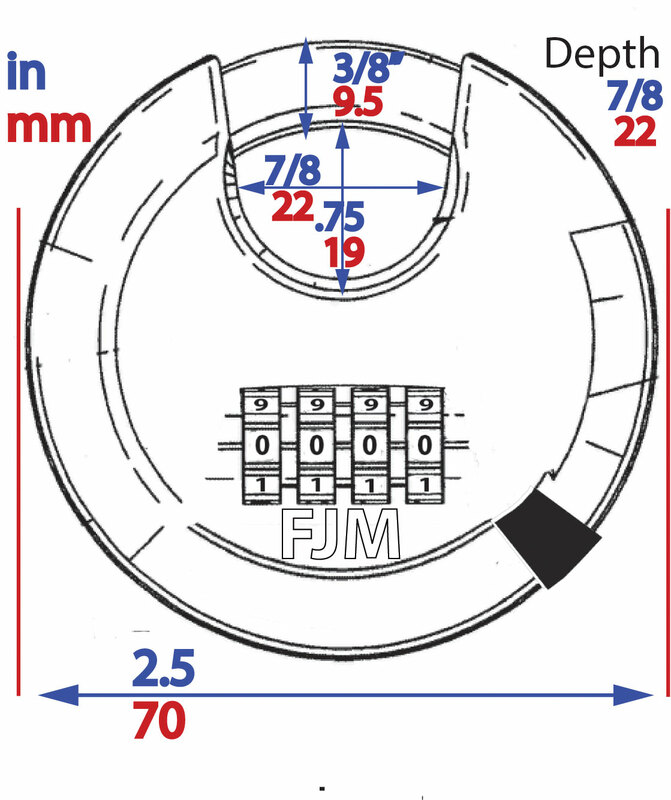 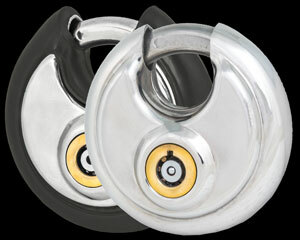 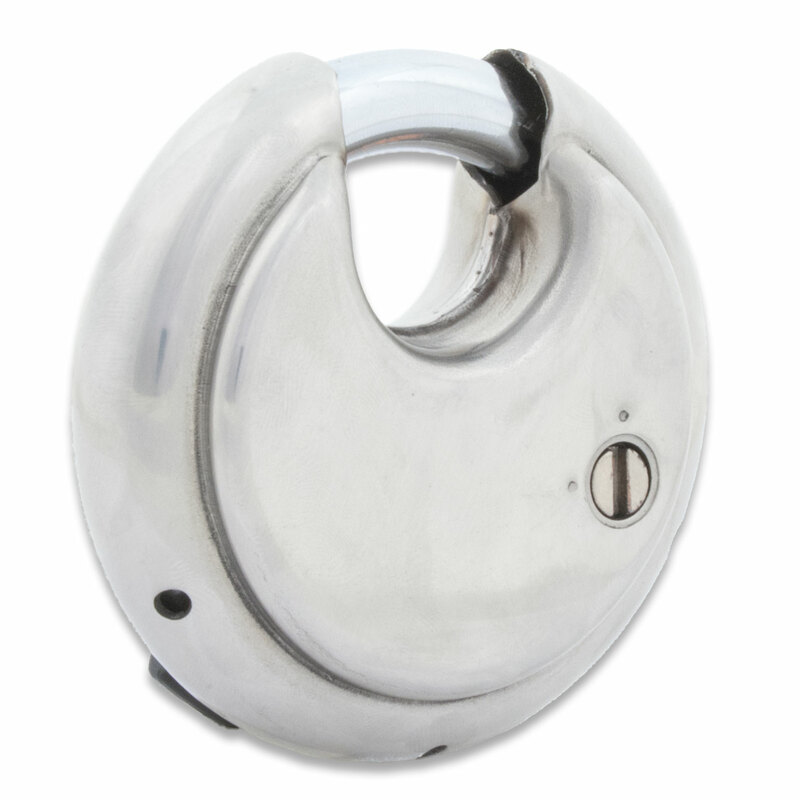 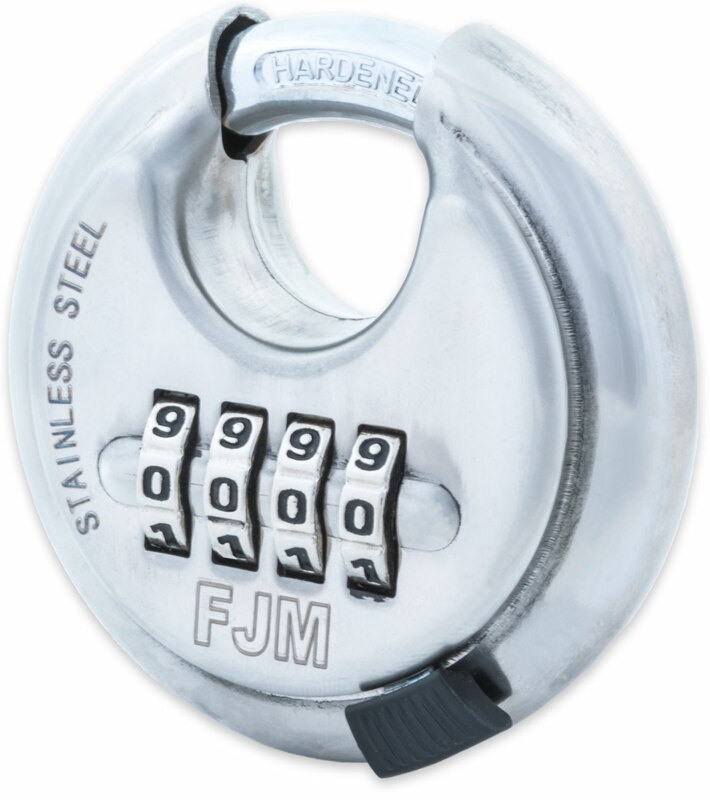 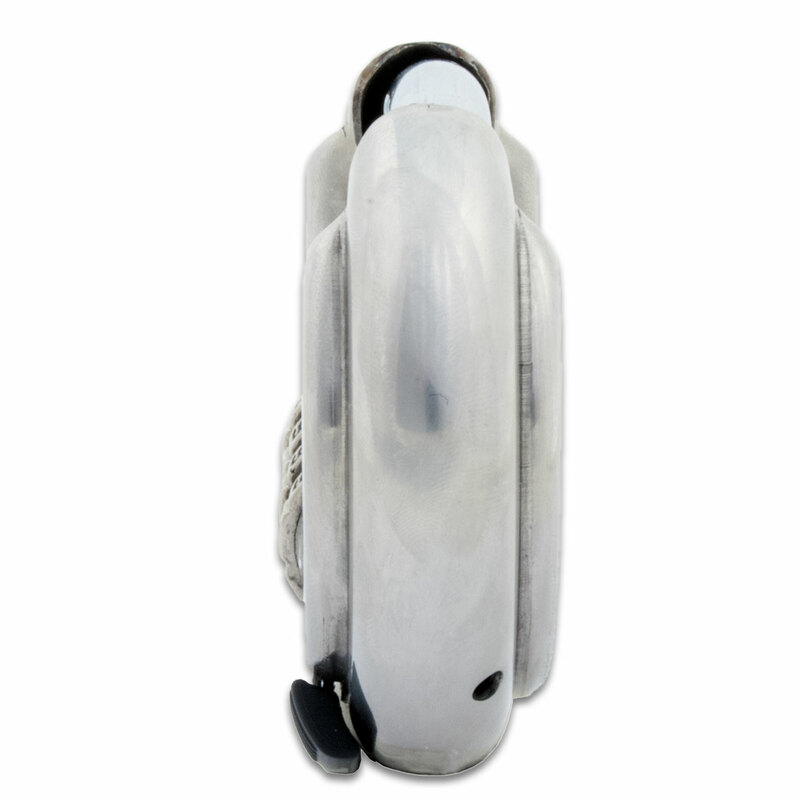 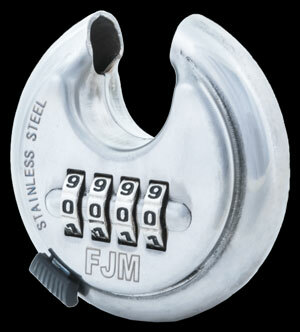 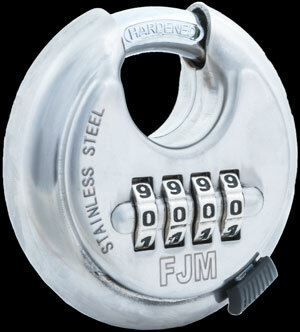 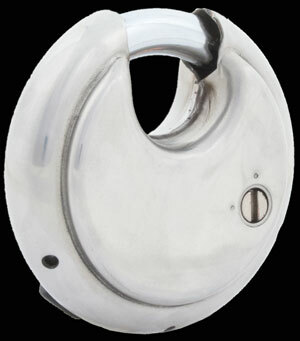 With stainless steel construction, this combination discus lock is rust resistant and can be used in harsh environments. 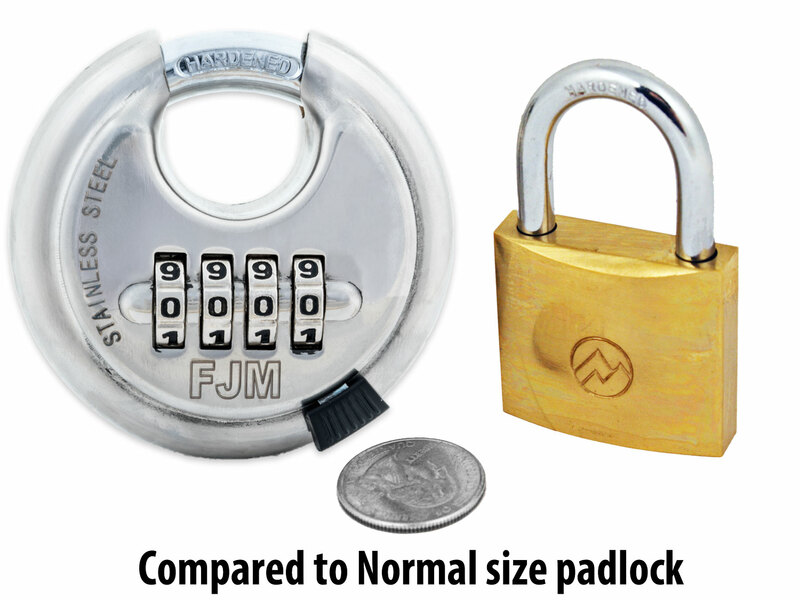 These disc padlocks have a keyless convenience in that you simply need to enter your combination without the hassle of handling keys. 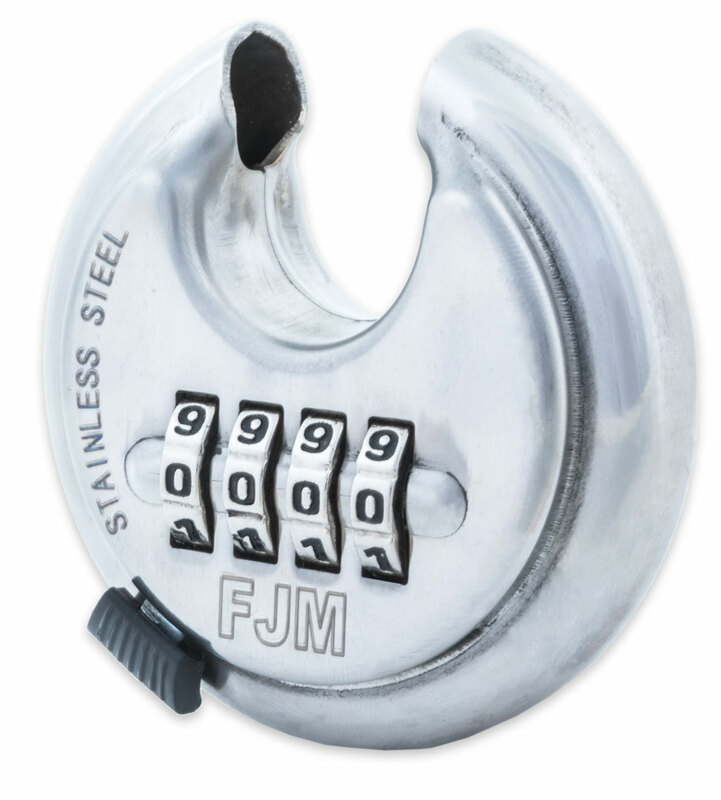 10,000 possible combinations, along with its intuitive design, makes this storage lock very secure keeping intruders out. 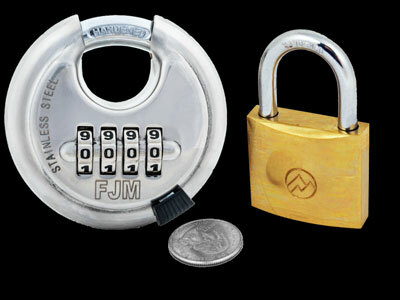 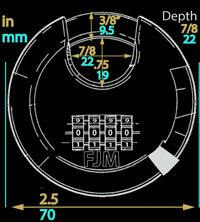 � Great for storage units, gates, bikes, etc.